Every year we strive to bring you great raffle prizes for Mountaingrass. The raffle is our main source of fundraising of the year for ABOTMA. 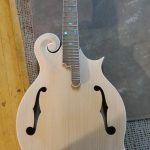 This year Johan van der Gaag, a luthier from the Waikato in New Zealand is building a mandolin for the raffle. 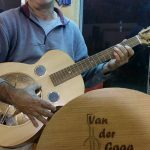 Johan is a teacher and luthier who has made guitar, bouzouki, banjo, mandolin, dobro, dulcimer, ukulele and a Tamburica. 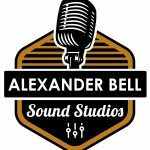 He is currently trying to build a double bass just for the challenge. 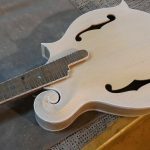 Johan also teaches courses in instrument building. Many happy musicians proudly play instruments they made themselves under his tutelage. 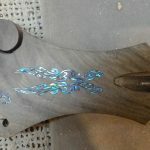 Johan is a long-time fan of bluegrass but has really started to love it since helping Lawrence of Rhode Works build his guitar and coming to Mountaingrass with them last year. 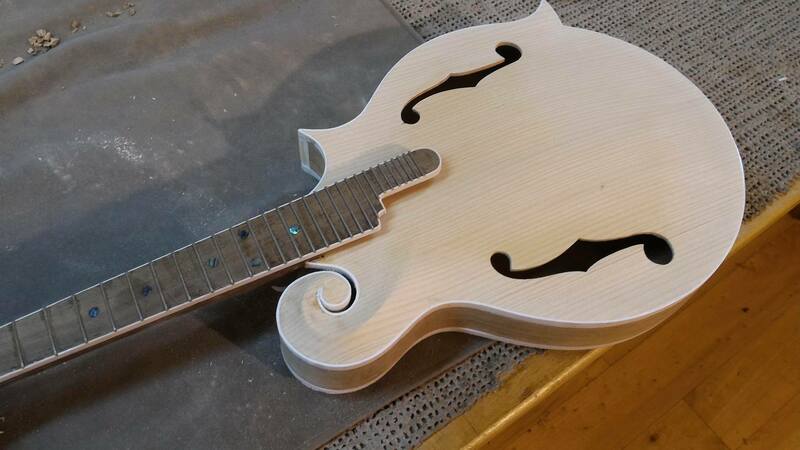 Johan has been sending us photos of the mandolin as it progresses. You can purchase tickets for the raffle through iWannaTicket along with your festival tickets.